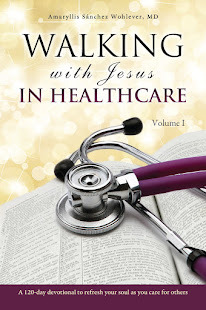 Walking with Jesus in Healthcare (Vol I) is available here. This 120-day journey through the Gospel according to Luke (the physician) will encourage and inspire all who care for the physical, emotional, and spiritual needs of others. I include songs and prayers for the day to inspire worship and help us stay close to God while caring for people. For testimonials, speaking endorsements, and more information, please visit my website. 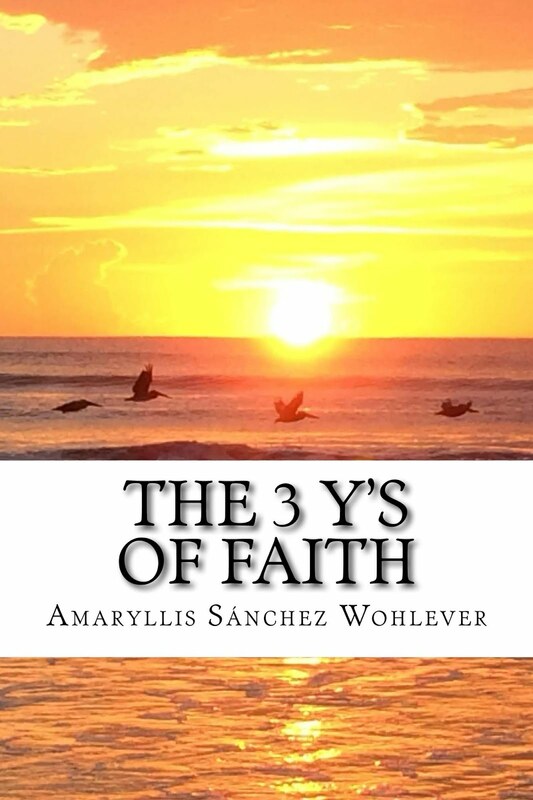 The 3 Ys of Faith: Keys to a fruitful walk with God is available here. This little book is very close to my heart, and I now lead retreats based on the book as well as book studies. The Ultimate Girls' Body Book: Not-so-silly questions about your body (coauthored; Zondervan) is now available! This fun and informative book will help equip girls (and the adults who love them) during the change-packed years of puberty. I remain extremely grateful for the panel of medical experts and the wonderful mother-daughter teams who helped us write a terrific resource for such a time as this! Follow this link for some of our tips to parents of preteens/teens published at beliefnet.com. I am writing a book for physicians and health systems and plan to publish it by the end of 2018. Next in line is finishing Volume II of Walking with Jesus in Healthcare. It's been a joy to discover and choose new worship songs and hymns to include in volume II, which is based on The Acts of the Apostles (Dr. Luke's second volume). Yes, Dr. Luke and I are both physicians with two-volume books about Jesus. Pretty cool, isn't it? * Faith in Action: Living a Life of Blessing. A challenging study of the book of James and Jesus' Sermon on the Mount. I also write devotional material for Good News Daily. 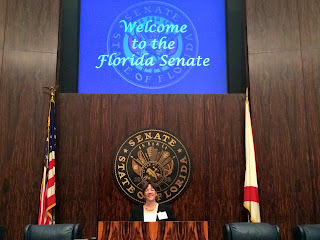 * Editor for FACTS (a collaborative of the Family Medicine Education Consortium). * I wrote the foreword, edited, and translated When Your Teacher Has Cancer. * I copyedited and translated When Your Mom Has Cancer, When Your Mom's Cancer Doesn't Go Away, and When Your Dad Goes to War. * I copyedited When Your Mom Goes to War and When Your Grandma Forgets: Helping Children Cope with Alzheimer's and Beyond. I helped edit the Spanish translation Dr. Cummings' 8 Secrets of a Healthy 100. I also translated Nowhere Hair (¿Y el pelo?). For more on other recent projects and talks, please see Upcoming/Recent Events. As always, thank you for your love, encouragement, and prayers! And he said to me, write; for these words are true and faithful. To read my recent article on physician wellness on KevinMD, follow this link.